Sydney Lake Lodge: Canadian Fishing Lodge in Northwestern Ontario Canada. Sydney Lake Lodge is a Canadian fishing Lodge on the exclusive waters of Sydney and Kilburn Lakes, there are no other resorts here, no towns - we are secluded and remote. Trophy conservation Walleye Fishing, Northern Pike Fishing, and Lake Trout Fishing. Sydney Lake is located in both Woodland Caribou Wilderness Park and Ontario's Trophy Waters. A true wilderness setting where nature and wildlife live in peace and quiet as witnessed by the nesting areas of the great Bald Eagle, Osprey, Blue Heron, Ducks and Loons. Moose, Black Bear, Deer and Beaver range through the forest and lakeshores. We are situated on the north shore facing south at the midway point with a tremendous view of our beautiful expansive lake. On the Sturgeon River/Lake System, Sydney Lake connects with Kilburn Lake to the northwest and Rowdy Lake to the southwest. Seven lakeshore housekeeping guest cabins accommodating no more than 40 persons are available for you to enjoy. Sydney Lake Lodge one of the best Canadian Fishing Lodges. To plan your trip, check current fishing package rates find out more on our Canada Fishing Packages. Ontario's Trophy Waters - located from Sydney Lake in the north to the English river in the south and west to the Manitoba border, covers about 300 000 hectares. A one of a kind fishing area, this is a special area to keep the waters teeming with fish - big fish. Lead by Tourist operators (Canadian Fishing Lodges) - Government, Native Groups, Logging Interests, Tourism, and Citizens Groups combined to form an agreement protecting the great resource of this incredible fishery. Conservation limits of smaller fish are still kept to make a fresh enjoyable meal. With all of the large fish returned in this area since 2000, all the trophy fish that have been caught in the previous three years are still there, and they are bigger. This has been the pinnacle of a conservation effort in the area going back over 25 years. Space is limited! Reserve early to ensure you don't miss out. 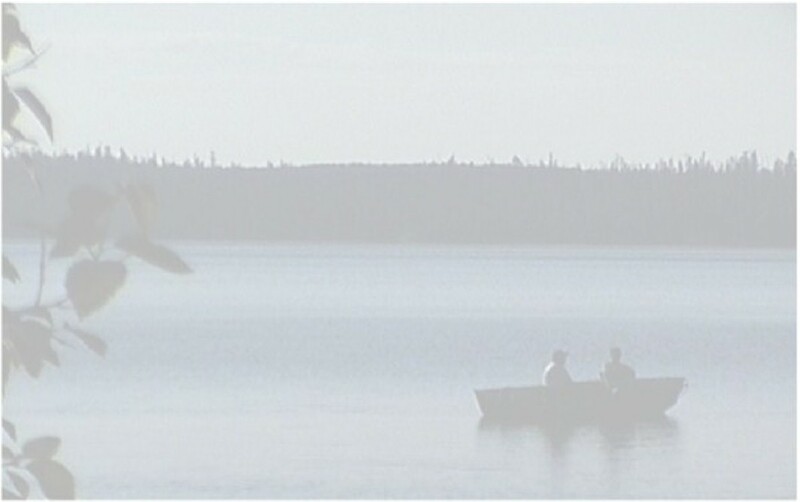 We thank you for visiting the Canadian Fishing Lodges website.